Featuring state of the art facilities and a fully resourced service, Larapinta Child and Family Early Learning Centre is a brand new service opened in early 2017 and offering a premium standard of care to children from birth to six. 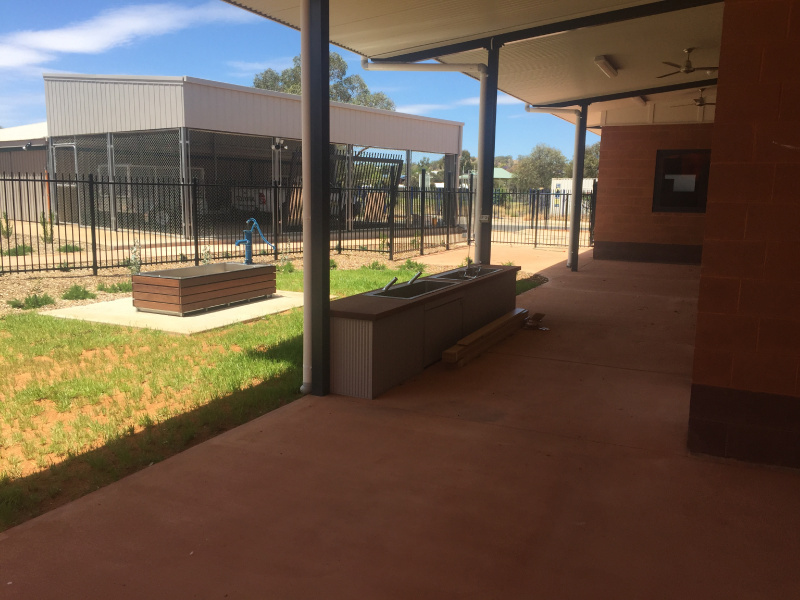 Co-located on the grounds of Larapinta Primary School, our Early Learning Centre aims to showcase successful integrated service delivery. Featuring light and spacious rooms and a stimulating and engaging outdoor play space, children love spending time with our qualified and experienced educators. 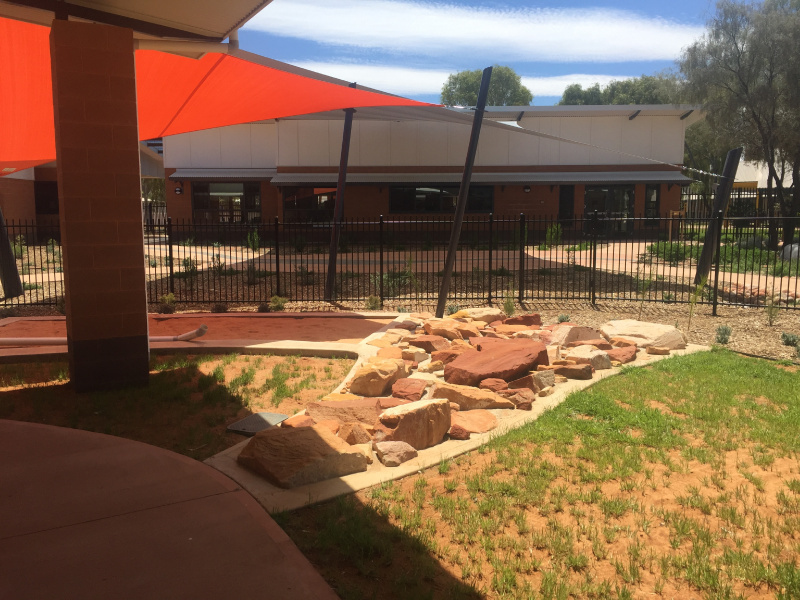 Larapinta Child and Family Early Learning Centre is co-located on the grounds of Larapinta Primary School, Larapinta Preschool and Larapinta Child and Family Centre. We are part of an Early Childhood Community working together to support children and families. Our collective shared focus and aim is to showcase successful integrated service delivery. At Child Australia, our educators are our most precious resource. We know that the quality of education and care that your child receives each day rests on the shoulders of these very special people. They have been carefully selected for the breadth of their experience, their training and their personal qualities and commitment to providing “our” standard of care. At Child Australia we provide educators in a ratio that is better than these requirements and support our educators as they further their qualifications. We have many educators who are studying further Diploma and Degree qualifications. We also provide our educators with a comprehensive Professional Development program.